wine" has become the standard. One of the surprising things about all three of the above movies is that they are all between 70-75 minutes in length, significantly shorter than even the shortest movies in theaters today. It's worth noting that many of the above films are also restored from cut versions. In particular, the scenes missing from the original Frankenstein are quite important (the missing scenes were restored in 1986 and most DVDs of the film have them), particularly the scene when the Monster plays with the little girl. 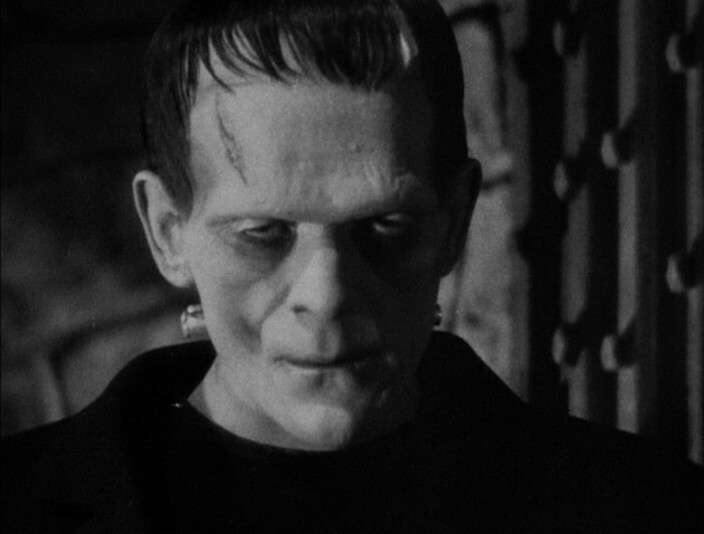 It's actually quite a disturbing scene, but Karloff was always able to walk that line between evil and misunderstood, creating a monster that was scary and sympathetic at the same time. There is one major obstacle that's stopping Freddy and Jason and Mike Myers and Leatherface from really getting to that position of being among the truly eternal monsters of filmland: copyright. While the versions of the Universal Monsters we love are copyrighted in terms of their appearance (although a zillion manufacturers of Halloween ephemera have skirted the edges of that legality), the characters themselves are in the public domain. This is what has allowed them to become such prominent forces in film, keeping them going in permutation after permutation. 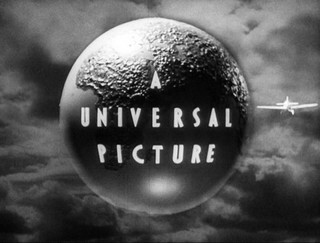 If Universal outright owned the characters then Hammer, for instance, would never have been able to reinvent them in the 50s and 60s (my colleague Ryan Rotten very astutely notes that what Platinum Dunes is doing with the characters of Jason, Freddy and Leatherface, and what Rob Zombie is doing with Michael Myers, is very similar to what Hammer did with the Universal Monsters, recasting them and re-presenting them for a new generation with new tastes). In fact, the copyright on the Gill-Man from The Creature from the Black Lagoon may be one of the things keeping him from really ascending and going places as a character. Being tightly controlled by Universal keeps him from escaping into the pop culture world at large. 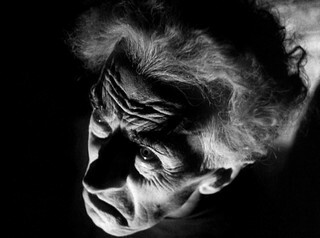 Bride of Frankenstein is great stuff. Certainly the best horror movie of the 1930s and one of my favorites of all time. There's lot of stuff in that movie one would not expect to find in the 30s. And, man, that twitching thing the Bride does with her head is just fascinating... like she's an insect. If you could some how insert Lugosi into the Spanish Dracula, it would be the clear winner. 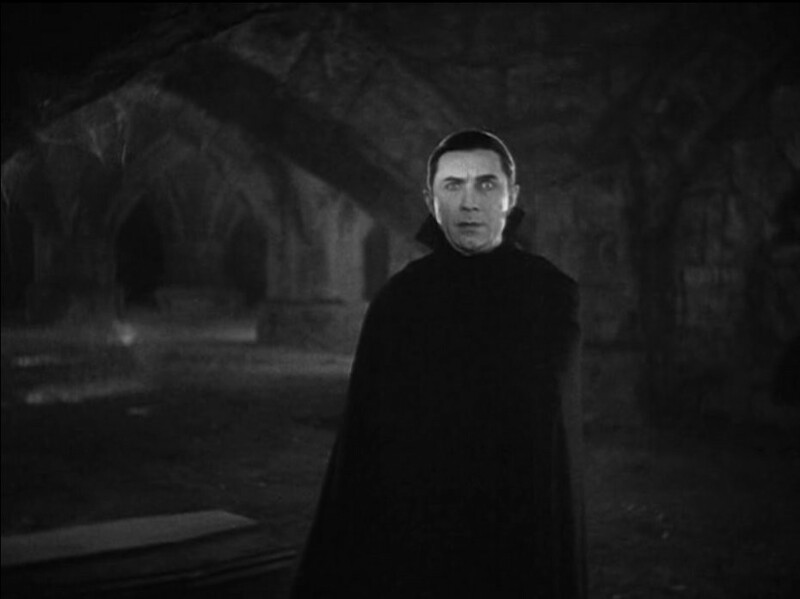 I've always found Bela's movie a wee dry. George Melford had an advantage, though -- he got to see Tod Browning shoot all of his scenes first before it was his turn to use the sets, so he could tweak things to improve them. The Bride is indeed awesome. I took a ton of screenshots of her, but I just found the shot of Dr. Pretorius more compelling. Alas, given the growing list of movies for this year's 6WH, I doubt I'll get to any of the other classic Universal movies (perhaps next year). I've seen a couple of them before, but they're probably worth revisiting. I'll be watching some Hammer Horror later in the marathon (at least 1 Dracula movie and probably a Frankenstein too), and I'm sure there'll be plenty of other films from that era that I'll want to revisit. Too bad, because you wouldn't believe who plays a random lab tech in the second Creature From the Black Lagoon movie. Unless you already know. But, still, seeing Clint Eastwood playing a lab tech? Really? Wow, never would have guessed. Was he squinting? I could see him squinting derisively at the test tubes and beakers. It's just his way.